deep within the flow of time. The scroll is closed and the ninja looks up to the night sky, grabbing his supplies. The enemy is near. What is your fate? As the cogs of fate begin to change, many within the new age ninja world are summoned to battle. War is on the horizon, and many begin to feel the weight of their nation on their shoulders. As kages continue to dictate the battles ahead and Akatsuki furthering their goal of collecting the bijuu, what role will you play in it all? Do you become a casualty of war? Or are you the unsung hero the new age has been searching for? One thing is for certain only you can decide to take your destiny is in your own hands. Will you achieve your destiny? 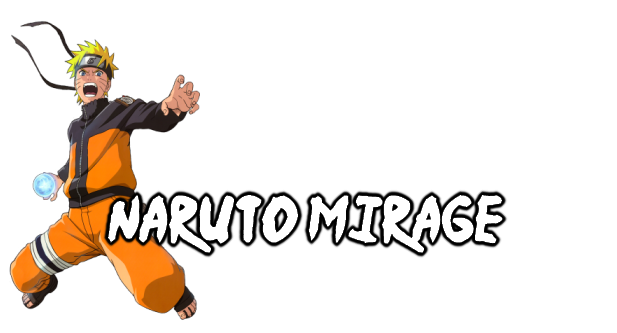 Ready yourself young shinobi, for you are in for the fight of your life, you are in the world of Naruto Mirage.